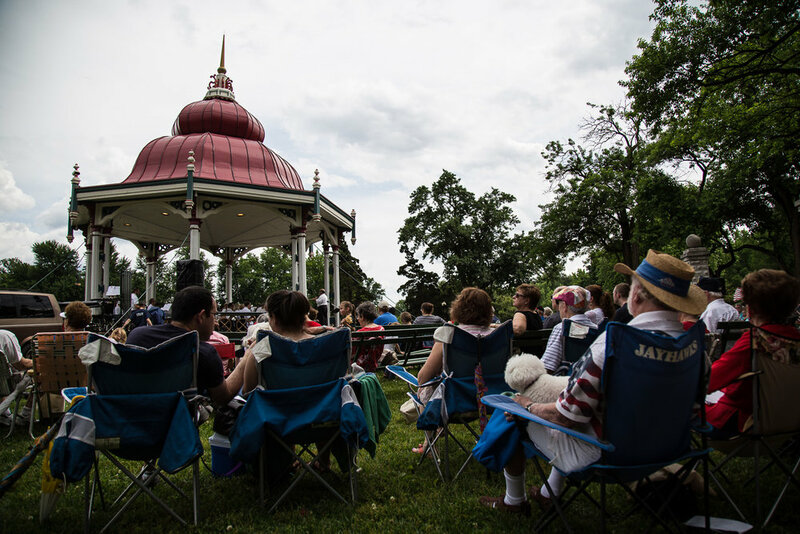 The first installment of the Tower Grove Park Lecture Series. Beginning in the 1930s local dentist Dr. William Swekosky began taking photos of old St. Louis buildings as they faced the wrecking ball. Dr. Swekosky was appalled by what he saw as the wholesale destruction of the oldest neighborhood in St. Louis—the riverfront district, which was being systematically demolished by the City and the Federal Government. His images and historical research provide a rare glimpse at St. Louis as the city’s oldest buildings began to disappear. The lecture will take at a close look at a dozen of Dr. Swekosky’s building photos and the fascinating stories they tell.